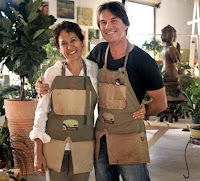 Amelia's SmartyPlants: We Hope You Like Our New Website! Please take a moment to look at some of the new features of our website. 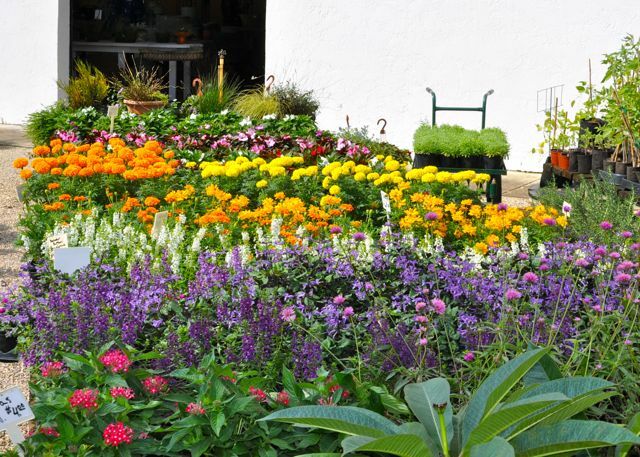 If you've never visited us in person, you'll get an idea of how much space we have to showcase--shade and partial shade plants, native plants, trees, shrubs, vines, and our store which is full of tools, pots, and garden decor. In fact, we have over 2 acres for you to explore. 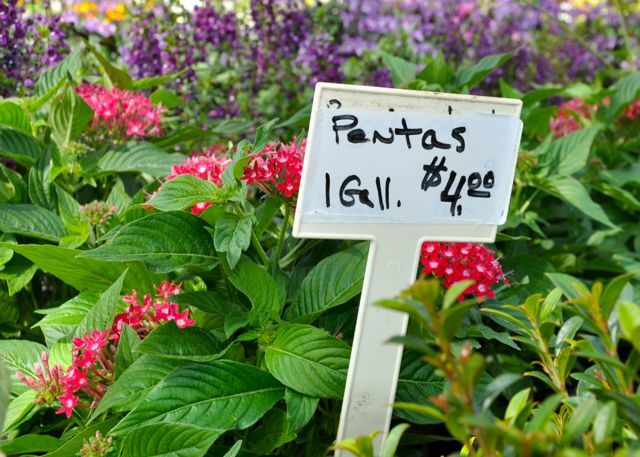 We carry a huge inventory in hand-picked native and ornamental trees and shrubs, landscaping and potting supplies, garden decor, art, fountains, planters, garden tools, pest-control products, and more. Perhaps you'll get an idea for something to spruce up your yard or garden. Kind words from the most important people in our world--our customers. We feel that a picture is worth at least a thousand words. 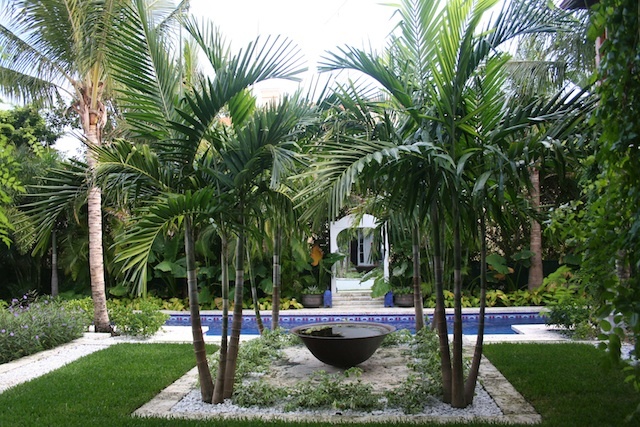 Here you'll find some examples of our consultation, design and installation services. As we build our new site, you'll find an increasing number of searchable articles from our newsletters, plant of the month series, and contributions fron our customers and experts in a variety of fields. We're pulling together some of the most reliable sources of information on gardening in our part of the world. Lake Worth and Palm Beach County present unique challenges and rewards. Your search on our site will include a number of different sources, including the University of Florida's IFAS database. If you sign up to follow us by email, we'll send you an alert when we make a change to the site. We'll let you know when we have a new shipment, a new gardening article, a special offer, or an alert about diseases and pests. 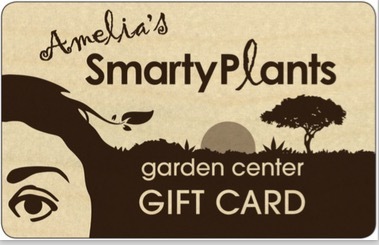 Thank you for your interest in Amelia's SmartyPlants.